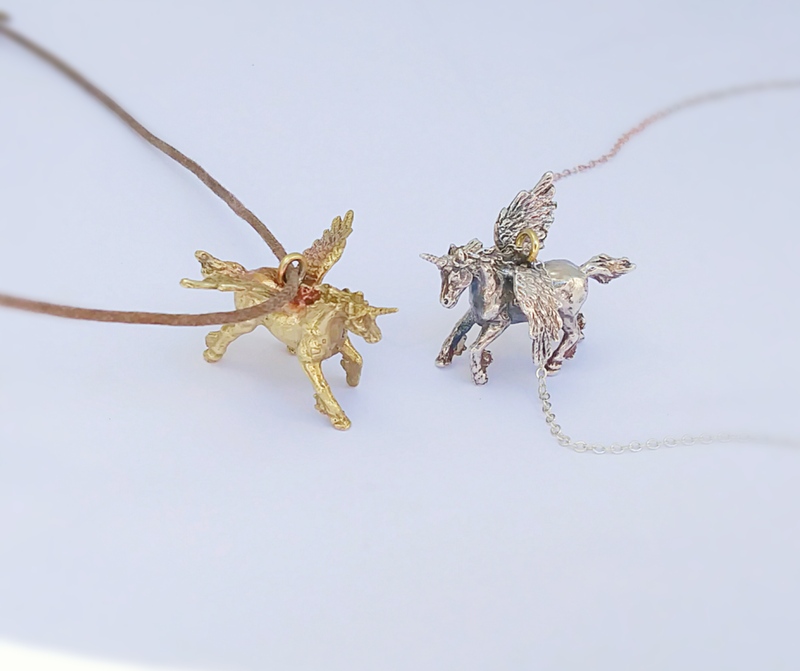 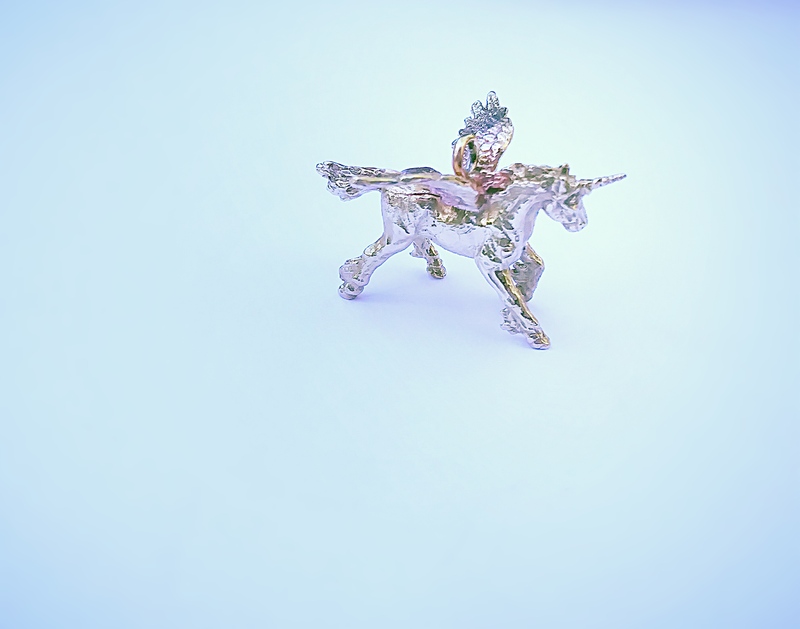 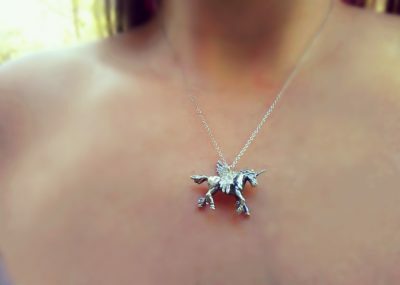 Handcrafted winged unicorns in bright yellow brass or sterling silver, 14k gold on request. 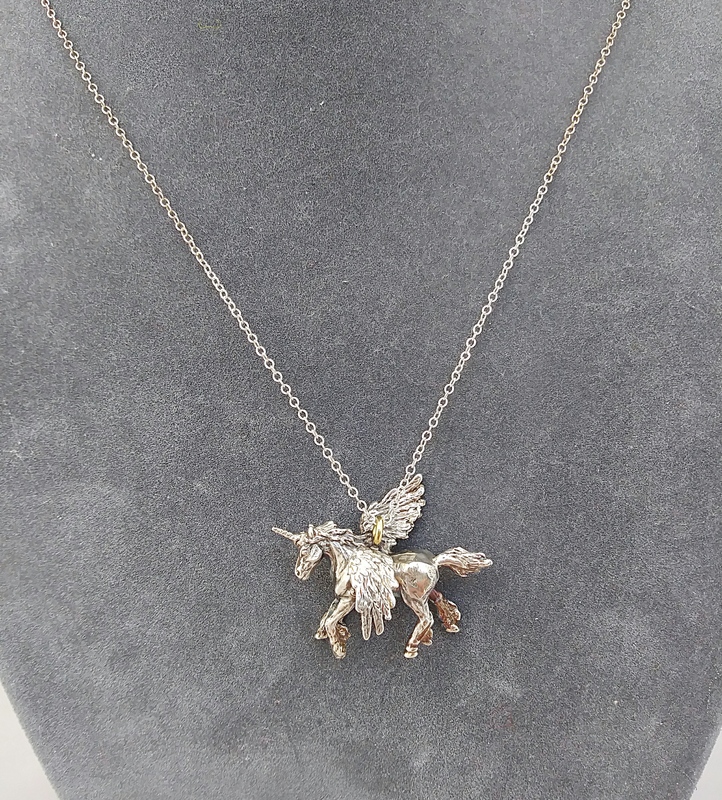 16" leather or chain option. 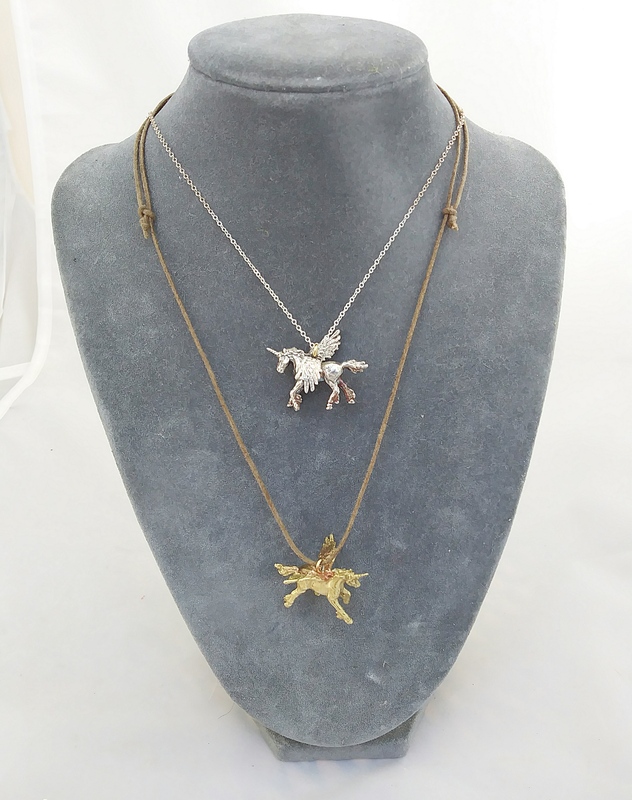 Custom Handcrafted Jewelry Design including but not limited to the following materials: Vermeil Jewelry, Antique Brass Jewelry, Gold Jewelry, Sterling Silver Jewelry, Handmade Jewelry, Precious Stones Jewelry, Semi-Precious Stones Jewelry, Organic Textures Jewelry, Crystal Jewelry, Refined Metals Jewelry, Rough-Cut and Polished Semi-Precious Stones, Ceramic Jewelry, Natural Pearls Jewelry, Antique Glass Jewelry, Silver Jewelry, 14k Gold Jewelry, Metalwork, Jewelry Design, Custom Jewelry Design and more!